Rovio first teased a new game was coming ten days ago and last week it was revealed to be an RPG. 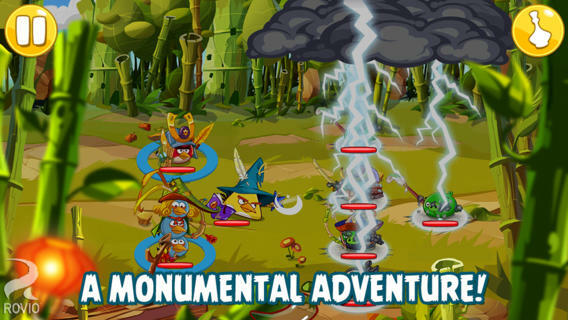 Click here to download Angry Birds Epic—it’s free and Canadians get first dibs to play it. Let us know what you think of the game in the comments.